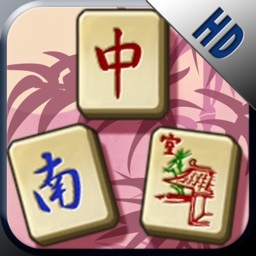 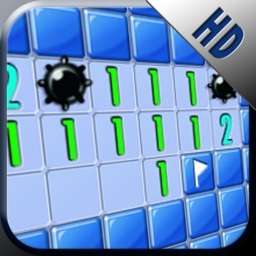 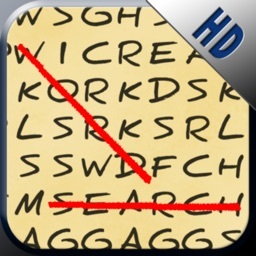 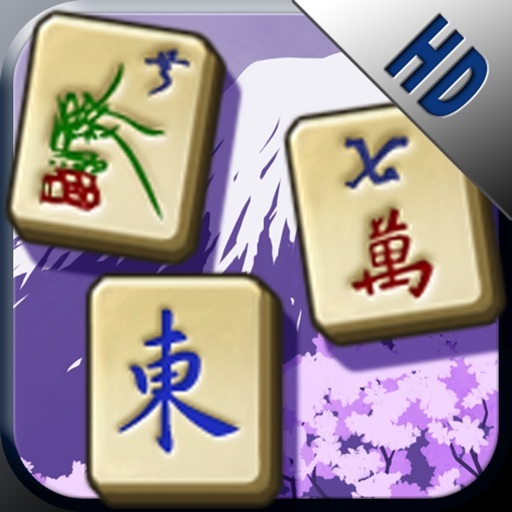 Shisen-Sho HD FREE by Mass Creation Sp. 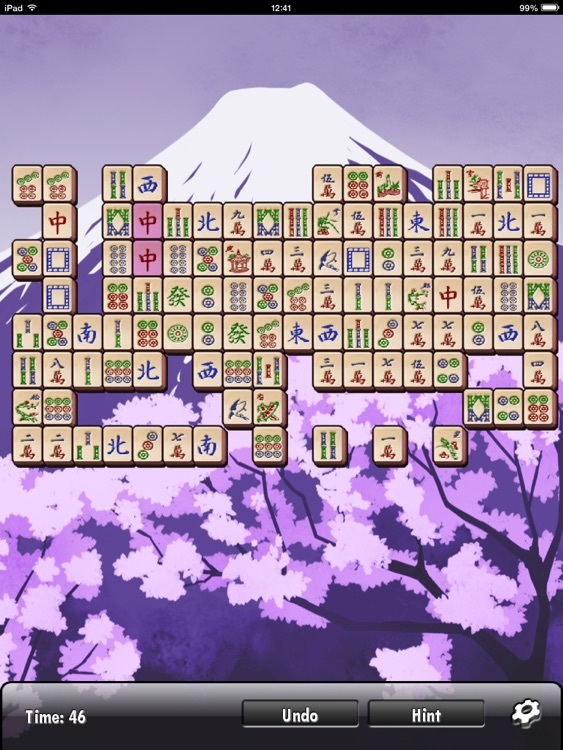 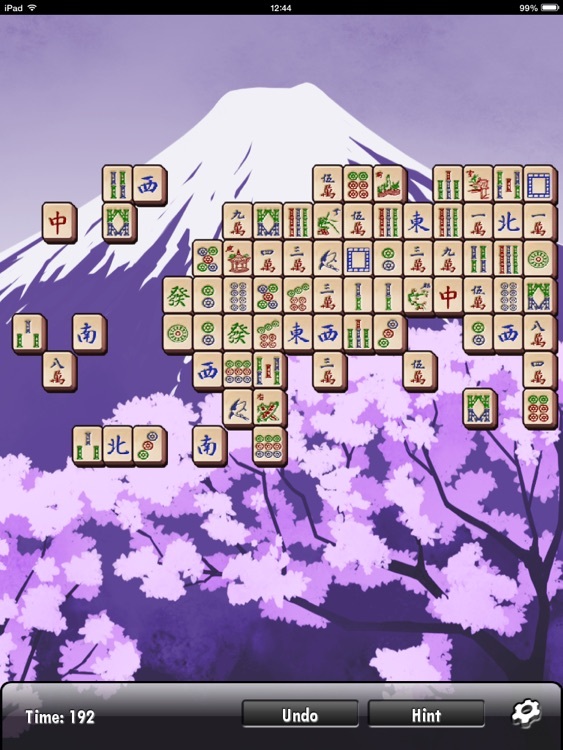 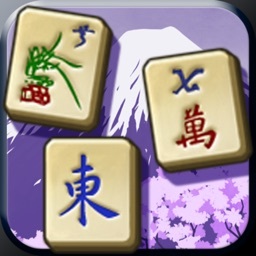 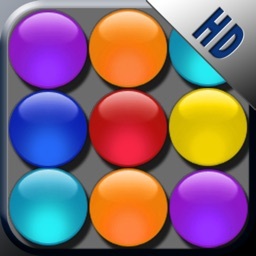 z o. o.
Shisen-sho: a Japanese tile-based game. 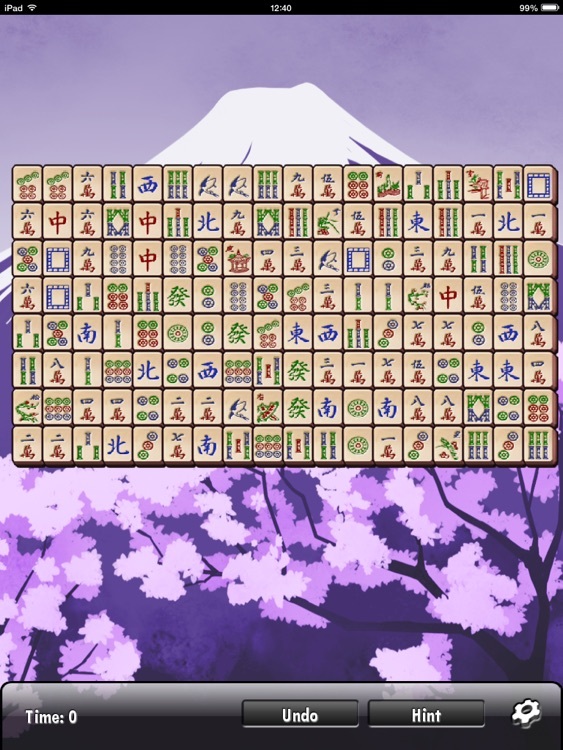 The objective is to put all the tiles into pairs until none remain on the board.